Today’s workplaces are often described by the acronym VUCA (volatile, uncertain, complex and ambiguous). The challenge for leaders is how to navigate this turbulent environment. More and more organisations are looking to leadership coaching and creating a coaching culture to effectively meet the challenge. By equipping leaders with a ‘coach approach’ or style we change the types of conversations taking place in organizations. The quality of our conversations drives the quality of our relationships and thus shapes the culture. 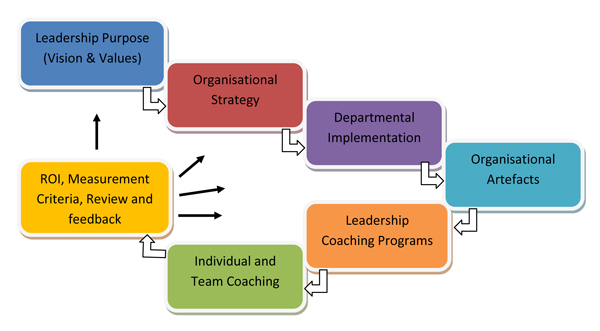 Corporate coaching supports the organisation to successfully implement people strategy. Another way to look at it is partnering to support whatever organisational development (OD) initiative the organisation is trying to accomplish. The cultural change roadmap has many components. DraperCo partners with organisations at all levels to fill the gaps where appropriate. We have many products and services that support organisations on their journey from strategy development and leadership programs through to measuring ROI. In some cases, we partner in many levels of the process and in others we support the organisation in just one area. 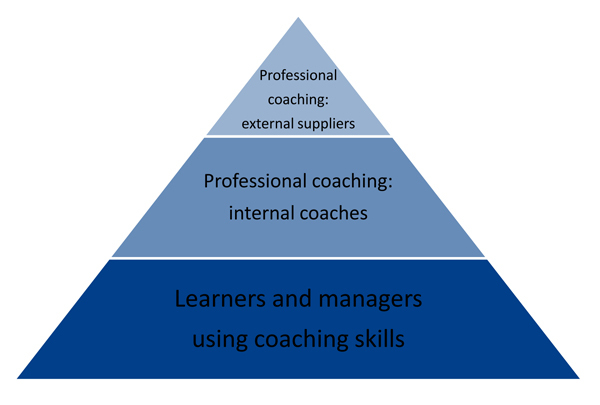 External coaches: professional coaches with business and leadership experience combined with objectivity and greater independence from the organisation;typically a few people coaching senior leaders. Internal coaching community: professionally trained and qualified people delivering coaching to staff usually outside their own team. C-IQ builds a trusting environment which allows the group to “Co-create” C-IQ promotes inclusion, sharing and discovery leading to powerful outcomes. Creativity is tapped into through a fun and creative process.